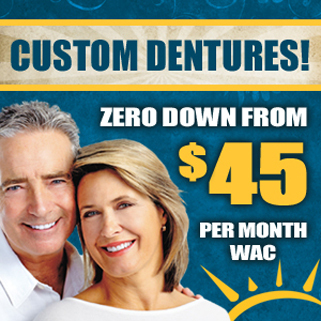 Our prices include a healing denture that you will wear for approximately 6 months while the gums are healing and shrinking. This will include 3 soft liner placements to help with fit and comfort during healing. 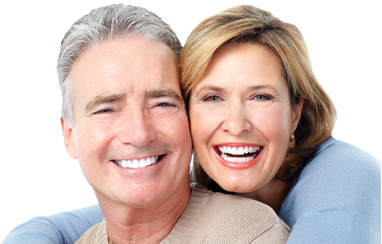 After 6 months we will make your final denture which should last you many years.